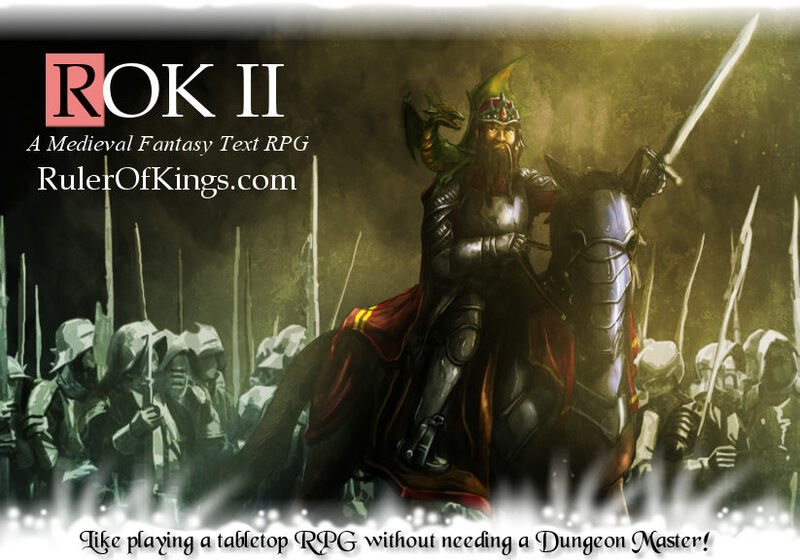 ROK II has an added bonus, a carefully created user friendly interface that caters for immediate play. Special needs are catered for in this game. Those with social anxiety, autism or other challenges such as visual impairment (blind) may find it a great way to relieve some stress as there is not pressure to keep up with everyone else. START NOW.